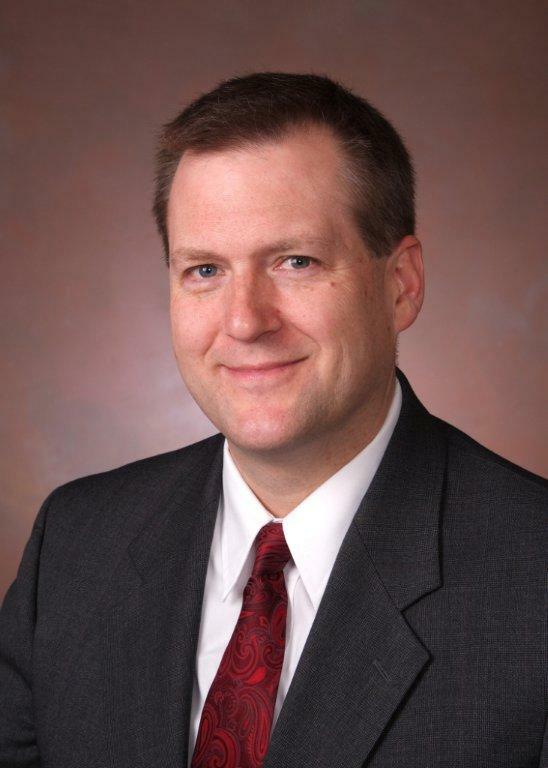 Given to Corporation Service Company Associate General Counsel Paul Hodnefield by Minnesota Secretary of State Mark Ritchie, award recognizes those who serve the public interest. Hodnefield is a major contributor to Minnesota’s new Uniform Commercial Code (UCC) online application and a sought-after authority on the UCC’s Revised Article 9 and its implementation. Paul Hodnefield, associate general counsel at Corporation Service Company® (CSC®), has been awarded the National Association of Secretaries of State (NASS) Medallion for his years of service to the citizens and business community of Minnesota. Hodnefield was tapped for the award thanks to his nearly 20 years of work with the Minnesota Business Services Division of the Office of the Minnesota Secretary of State, where he has provided welcome insight and offered ideas for improved business methods. Hodnefield is a major contributor to Minnesota’s new Uniform Commercial Code (UCC) online application and a sought-after authority on the UCC’s Revised Article 9 and its implementation. His articles and white papers are a trusted resource for many within the secured lending industry. “I am thrilled and honored to receive this award, which was made possible through CSC’s ongoing support and encouragement of my involvement with filing offices and industry organizations,” said Hodnefield, who lives in Bloomington, Minnesota. CSC has provided UCC services to the financial community since states began adopting the Uniform Commercial Code (UCC). Headquartered in Wilmington, Delaware, CSC processes millions of UCC searches and filings annually on behalf of customers and monitors millions of UCC filings for expiration or continuation. Corporation Service Company® (CSC®), a privately held business and legal services organization, provides matter management, corporate compliance, and trustee services for companies and law firms worldwide; digital brand services for top global brands; and due diligence and transactional services for the world's largest financial institutions. Founded in 1899, CSC has more than 1,800 employees throughout North America, Europe, Africa and the Asia-Pacific region. To learn more about CSC, visit http://www.cscglobal.com/.